Ghanaian actress and entrepreneur, Fella Makafui was at the Koforidua Technical University to give a talk on entrepreneurship and delivered an electrifying performance after the lecture. 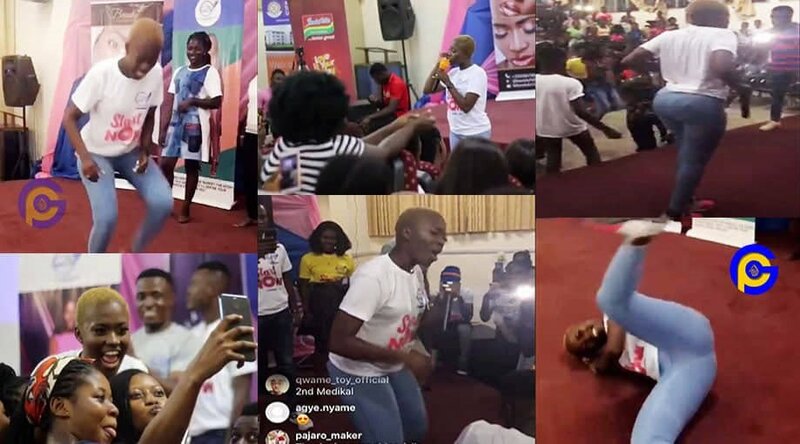 Fella Makafui performed her rapper boyfriend Medikal’s hit song ‘Omo ada’ as she exhibited her dancing skills and ended up lying on the floor. Fella Makafui embarked on a campus tour to lecture student on entrepreneurship which was rounded up with a performance. Her crazy performance after the lecture blew the minds of student present who were asking for more. 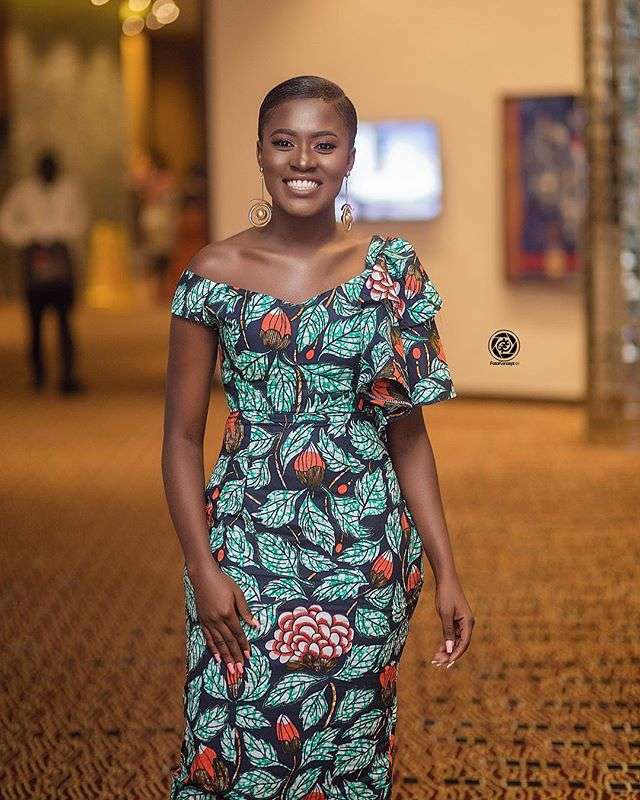 Fella Makafui has been in the news currently for various reasons and the recent one was when she was allegedly chased by police at AUCC where she was invited as a guest speaker during the Student’s Week Celebration on robbery grounds. However, her manager refuted such claims and revealed that movie producer, Samuel Degraft who was behind this scheme was rather arrested on grounds of defamation. The post Fella Makafui’s crazy performance at Koforidua Technical University appeared first on GHANAPAGE™.